Heel spurs are described as a boney outgrowth on the bottom of the heel bone (calcaneus) that extends into underlying soft tissue of the foot. Heel spurs are often linked with plantar fasciitis. The protrusion of the boney heel spur may extend forward when seen on an x-ray. Heel spurs are present in 10% of the population with no painful symptoms. Heel spurs are a result of pulling from a structure in the foot known as the plantar fascia. This continuous pulling on the heel bone from the plantar fascia will result in the formation of the heel spurs and associated inflammation. Poor biomechanics and foot function may result in pulling on the heel bone from structures such as the plantar fascia. Lifestyle factors such as excessive weight and age, may contribute to the formation of heel spurs. Walking on hard surfaces, such as concrete, for long periods of time may result in the formation of heel spurs. Pain at the bottom of the heel. Associated pain of the plantar fascia, known as plantar fasciitis. Acute or chronic heel pain when walking or running. Associated inflammation of structures surrounding the heel spur such as the plantar fascia. Clinical examination. 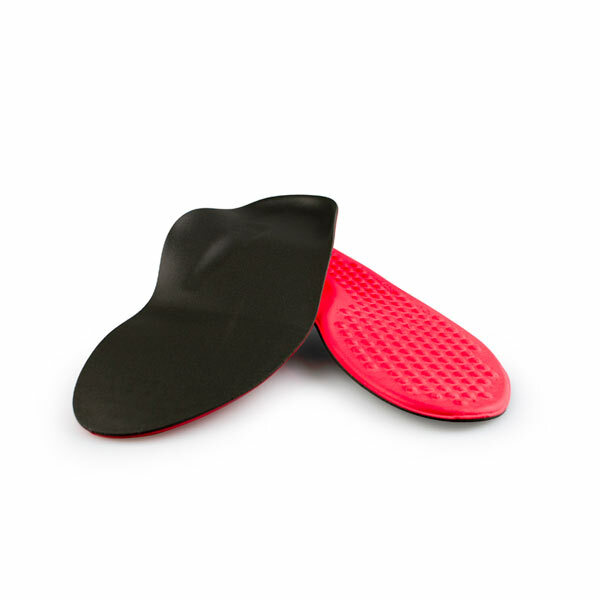 This can reveal pain on direct palpation of the heel. Radiography investigations. X-rays can show the presence of a heel spur. Identifying the type of activity regularly performed. This may be running or jumping. Assessment of biomechanical abnormalities such as excessive pronation. These abnormalities may be linked with the formation of the heel spur. 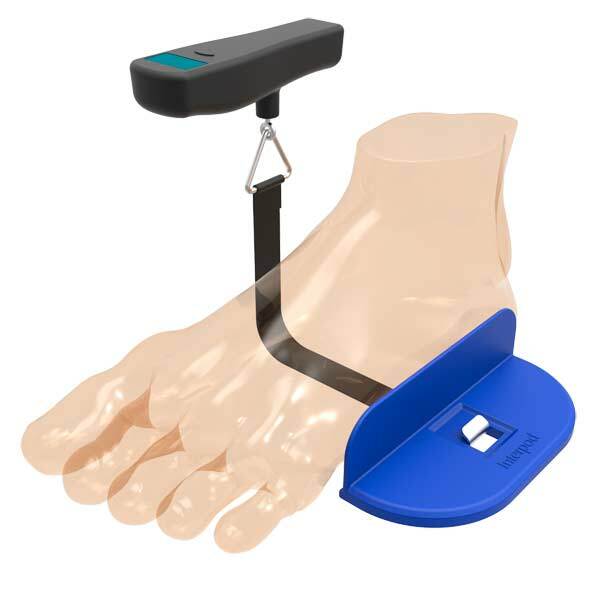 Orthotics: With the help of your practitioner, treating poor biomechanics with the use of an Interpod Orthotic will assist in realigning the foot, which will distribute the pressure evenly across the heel. 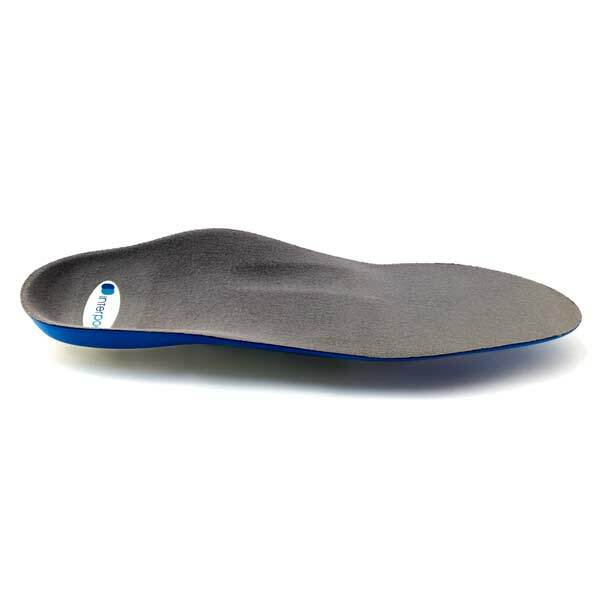 Interpod orthotics will also prevent pulling on the heel bone by relieving tension of the plantar fascia. For immediate symptom relief, rest, discontinue the activity that is causing the pain and ice the painful area. Some anti-inflammatory medications may be taken as advised by your health practitioner. Stretching: Appropriate stretching exercises may be advised by your practitioner. Footwear: Adequate footwear with cushioning and support may provide some shock absorption for the heel. 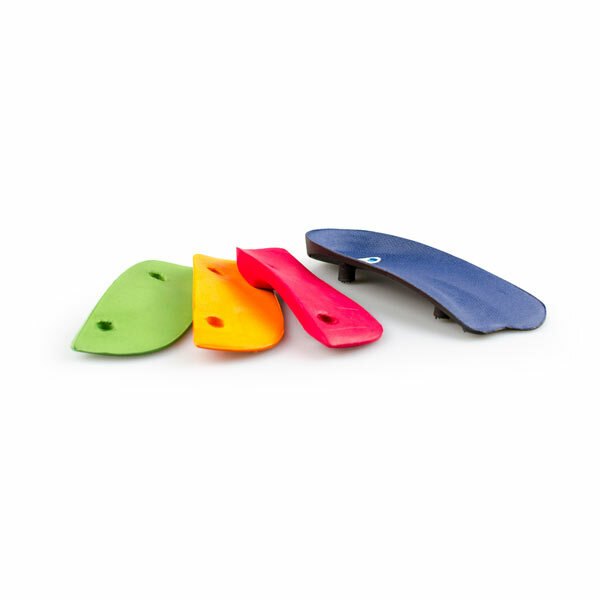 Strapping or taping can be used to support the foot and prevent abnormal foot function. Surgery: Surgical excision of heel spurs is only a last resort if all conservative treatments have failed. 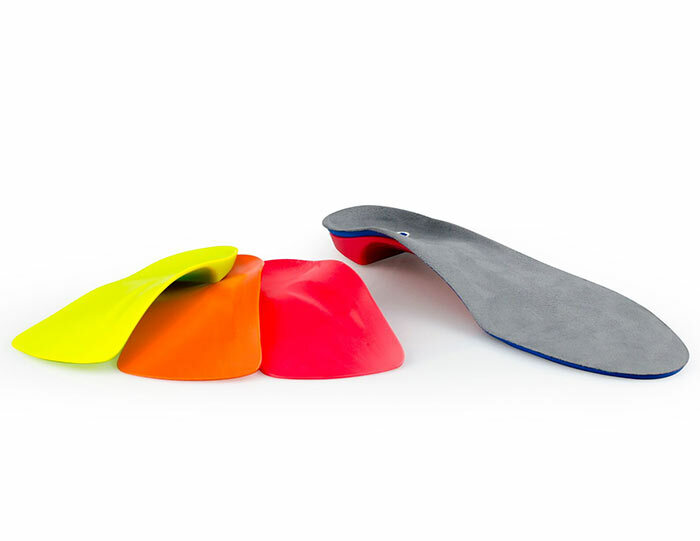 Orthotics: Continue to wear your Interpod orthotics for work and exercise as they provide cushioning and stability for the heel. 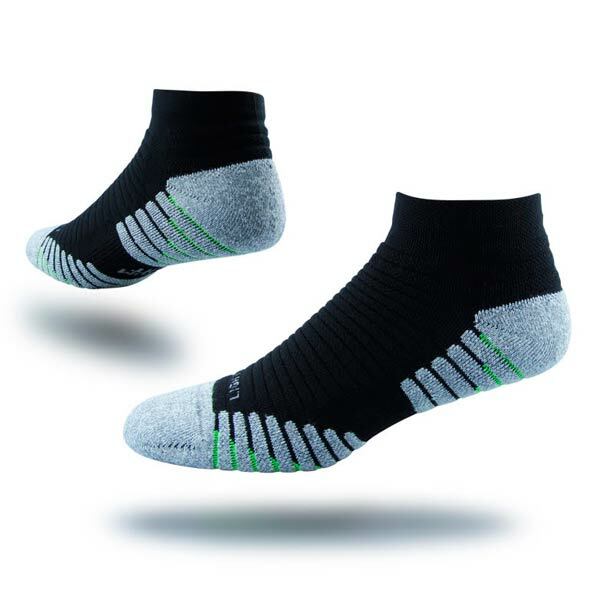 Footwear: Select suitable shoes at work and supportive runners for sport that provide cushioning for the heel. Stretching: Regular stretching before and after physical activities. Weiss, E. (2012). Calcaneal spurs: Examining aetiology using prehistoric skeletal remains to understand present day heel pain, The Foot, Volume 22, Issue 3, Pages 125-129, doi: 10.1016/j.foot.2012.04.003. What is a Mid Tarsal Joint Sprain? previous post: What are bruised heels or bruised fat pads? next post: What is Bursitis?